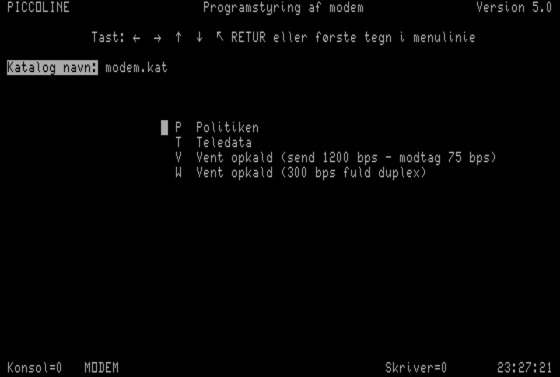 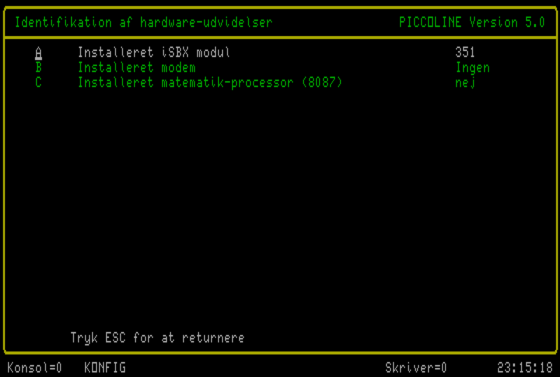 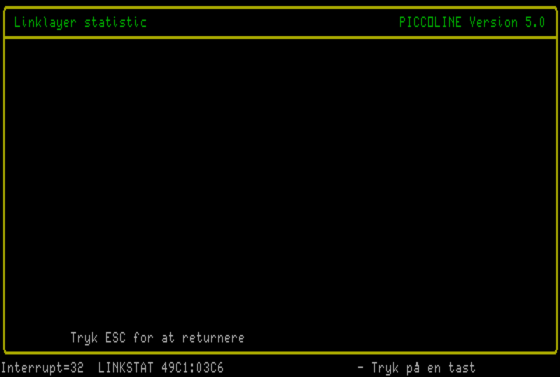 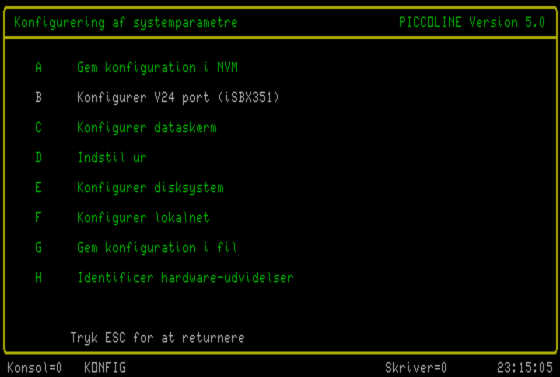 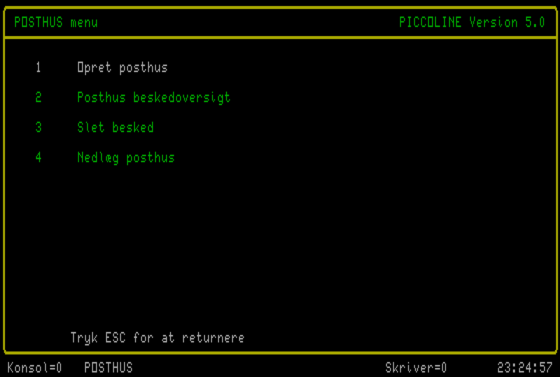 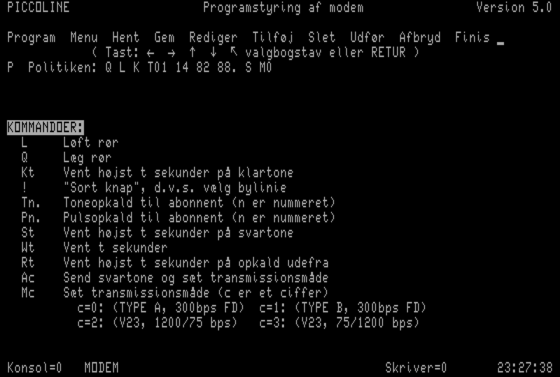 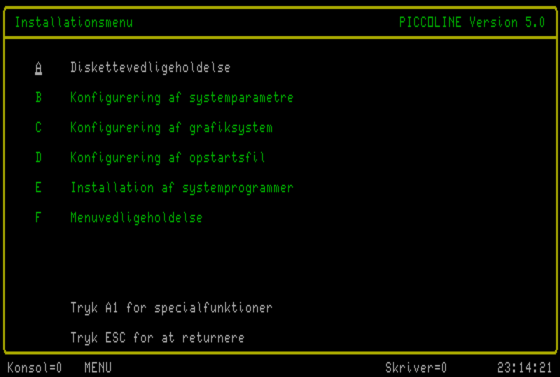 Concurrent DOS 5.0 by Digital Research for the RC759 PICCOLINE in Danish. 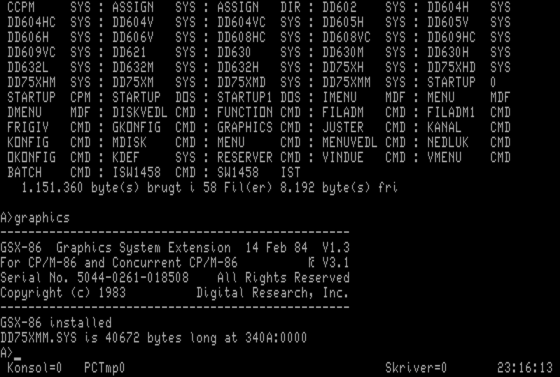 These disks are very likely original as they were originally distributed. 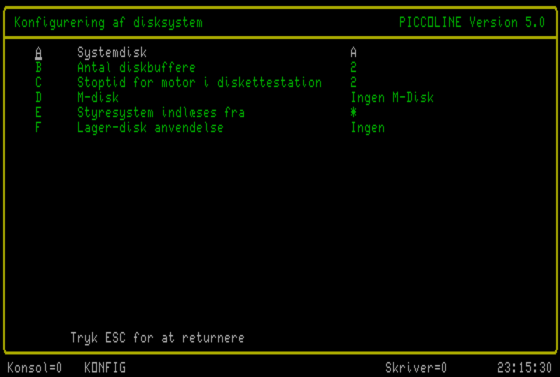 Disk 1 contains various system maintenance tools, like a program for formatting floppy disks, viewing and changing various system parameters etc. 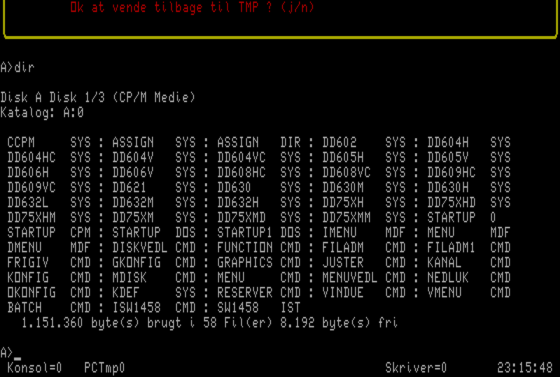 Bootable floppy disk image. 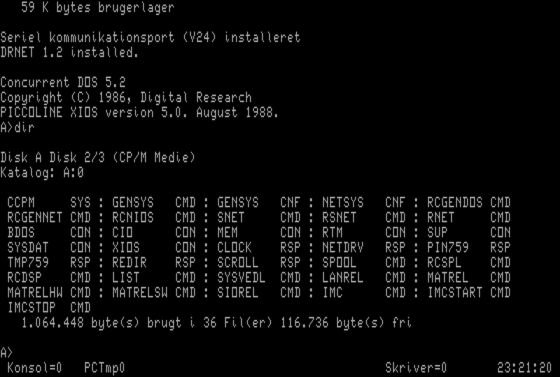 Disk 2 contains network related tools for DRNET 1.2. 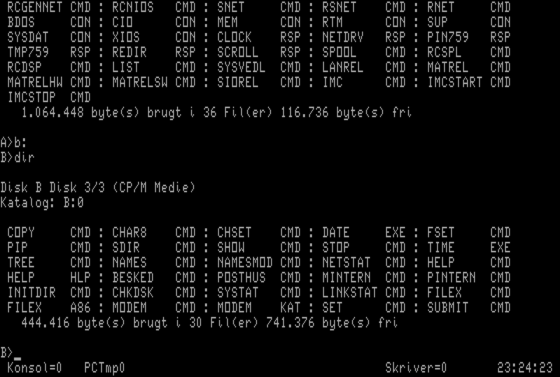 Bootable floppy disk image. 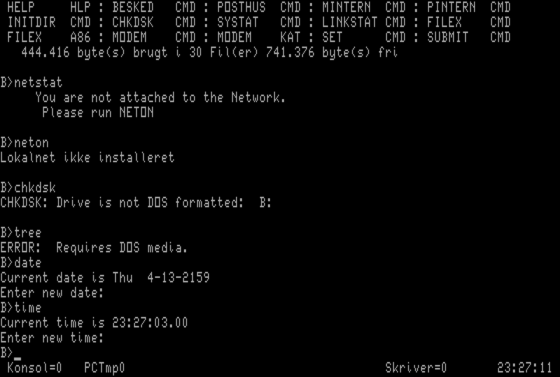 Disk 3 contains various tools for manipulating DOS-formatted disks along with a message system and modem related utilities.